KIWI Richmond tile and grout cleaning is about making your home shine again. Ceramic tile floors really enhance the beauty of your home. The professional KIWI tile and grout cleaning services of Richmond, Texas can make it look new again! Most homeowners don’t clean their ceramic tile as frequently as the tile manufacturers suggest. Some ceramic tile floors only get cleaned once a year! In that case, stains can set in and become nearly permanent, both in the grout between the tile, and into the tile itself. If you are getting on your hands and knees to clean your hard, ceramic tile floor, call KIWI’s Richmond tile and grout cleaning professionals. 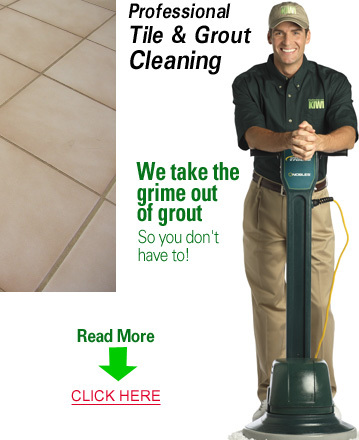 KIWI’s tile and grout cleaning experts use commercial equipment, including the proper brushes and bonnets, to lift off the dirt from ceramic tile and from grout. Whether your tile is in the bathroom, kitchen, entryway or a wet room (like a mud room, laundry room or other entry way), we have your tile and grout cleaning solution. 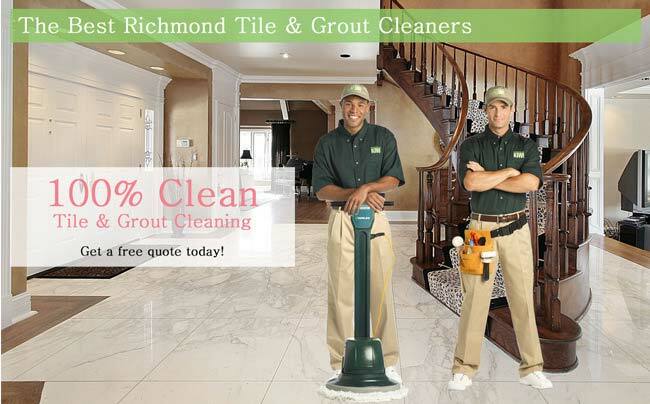 KIWI tile and grout cleaning services of Richmond, Texas is your total home care company!